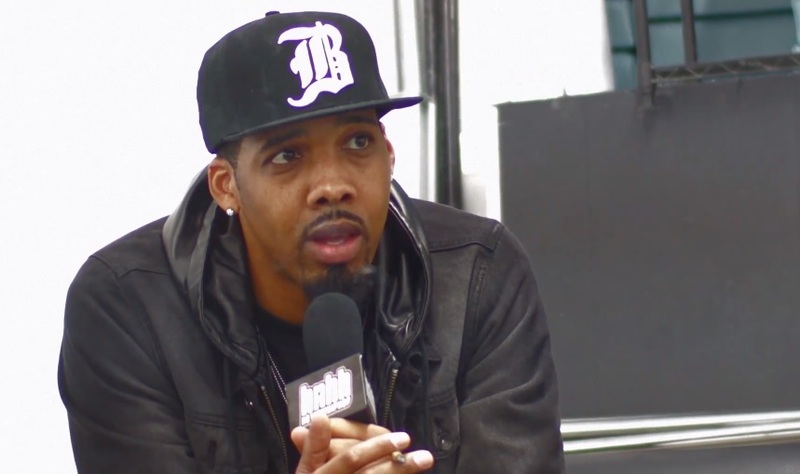 While out on the road for the 2013 Smoker’s Club Tour, HotNewHipHop got the opportunity to sit down for a one-on-one interview Taylor Gang artist Chevy Woods. Check out the clip to see Chevy share his excitement for fans to hear his recent collaborations with Wiz Khalifa and Juicy J and explains that the project will feature for listeners mostly in-house talent which was done on purpose. Before heading out, Woods also breaks his silence on long-time friend and former TGOD producer Cardo leaving the label and makes it clear that he wants to collaborate with Mike WiLL Made It soon. This entry was posted in Interview, Video and tagged Cardo, Gangland 2, hip hop, hotnewhiphop, Interview, juicy j, mixtape, rap, smoker's club tour, tgod, wiz khalifa. Bookmark the permalink.